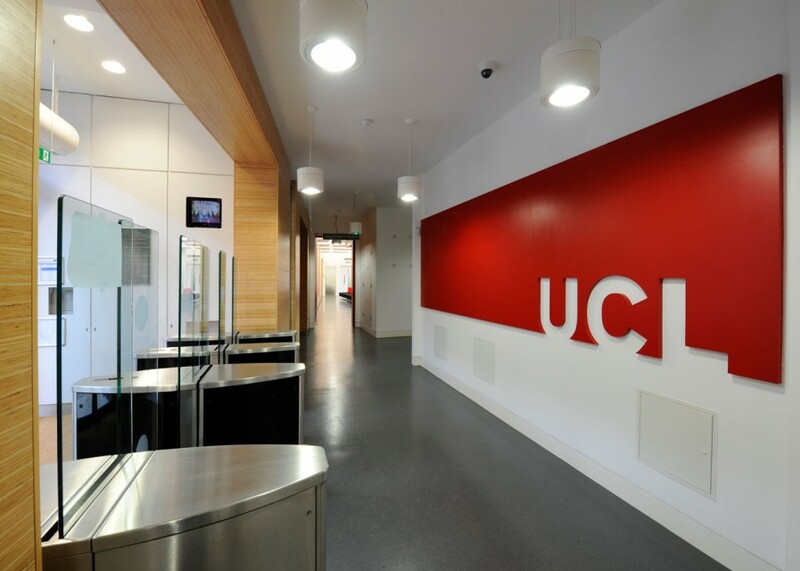 UCL commissioned the refurbishment of this existing building to provide a new faculty building for the Faculty of Psychology and Language Sciences. 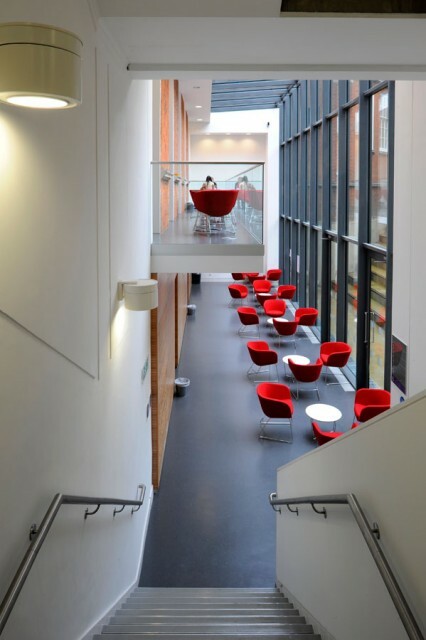 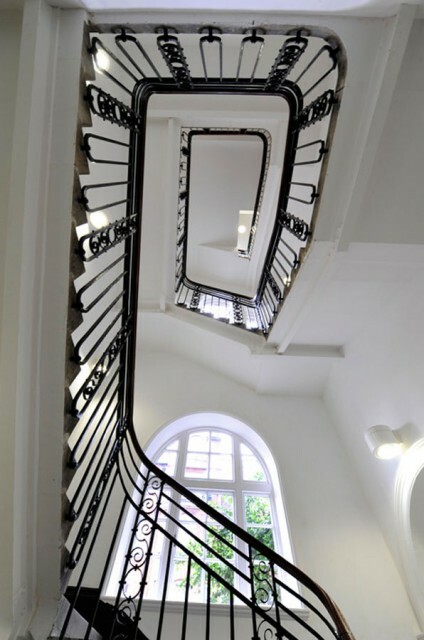 The works comprised of the complete refurbishment of the five storey existing building, including extensions at roof and lower ground floor levels and the creation of new atrium meeting/social spaces. 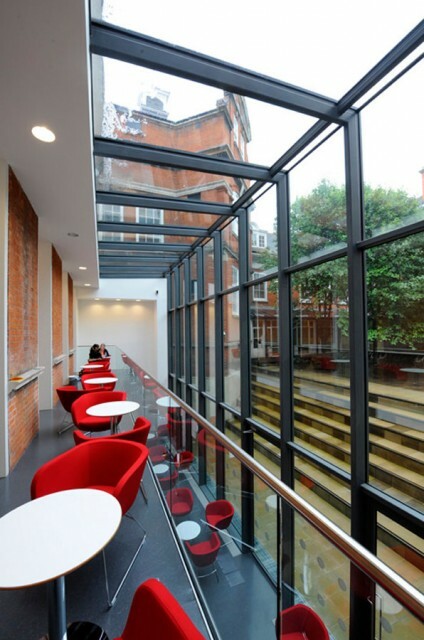 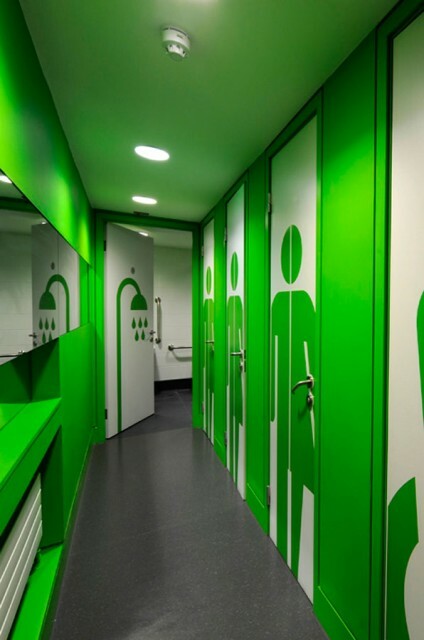 smok were commissioned to act as Design manager for the contractor, to coordinate the contractors design team and liaise between the contractor, client and client’s design team. 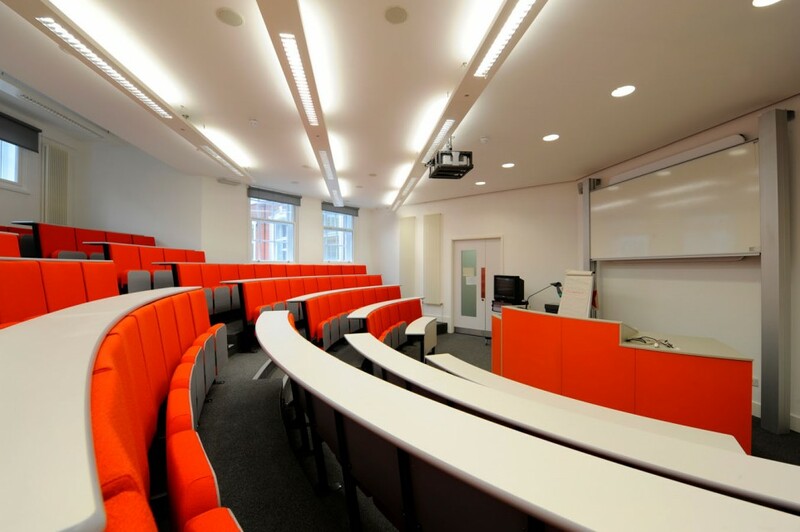 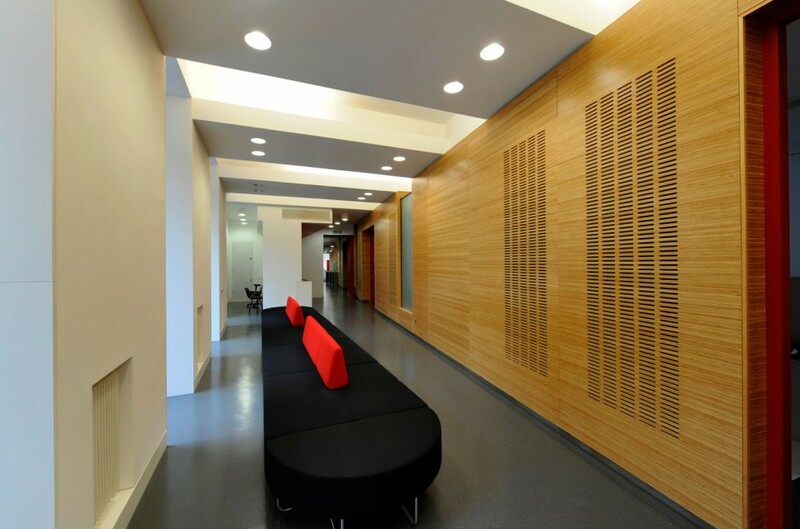 The project included the careful integration installation of highly sensitive research equipment in the field of speech and hearing, including sound proofed booths, laboratories, lecture theatres and a faculty library.